Cincinnati produced a lot of good songs in 2016. 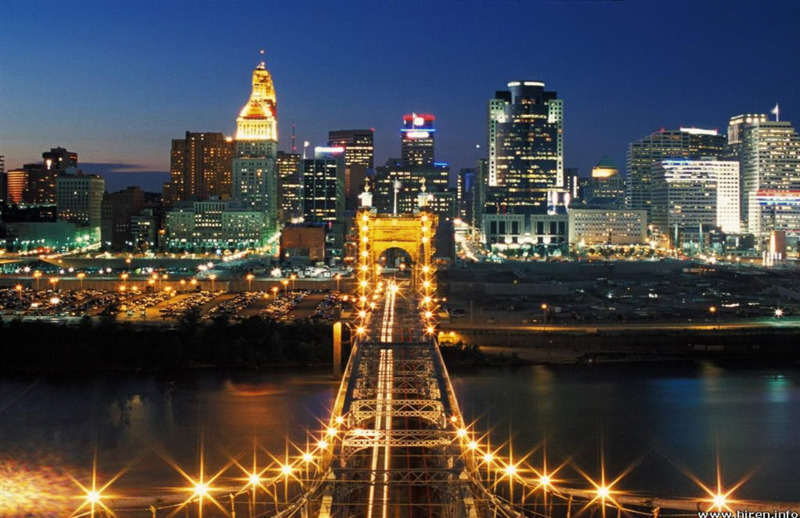 But these songs below are my favorite Cincinnati songs of 2016! Congrats to all the artist who made the list! Click each song to take a listen. After 6 years of marriage and 3 kids together Tiny Harris has filed for divorce from rapper T,I. According to TMZ.com, Tiny filed for divorce earlier this month in Georgia Henry County. 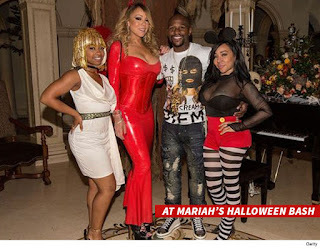 Rumors had been circulating of T.I cheating with women in hotel rooms and sources also claimed that things went left when Tiny took a Halloween picture with Floyd Mayweather. Hopefully this family can hustle through it all and work things out! 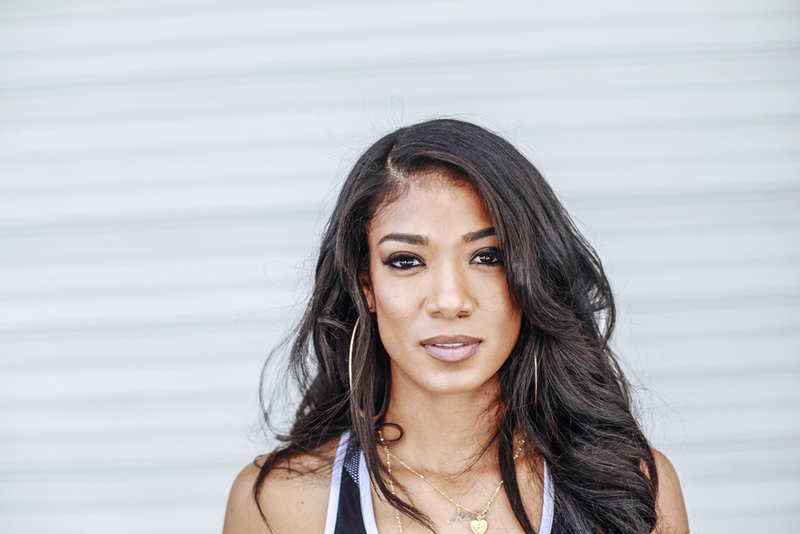 411 UnCut Podcast Season 2 Episode 4 With Mila J! Mila J talks to Nella D about how she got her start in the music industry, Relationships, and her EP 213! Check out her EP 213 on itunes and watch the interview below. 411 UnCut Podcast Season 2 Episode 3 with Special Guest Paydro. 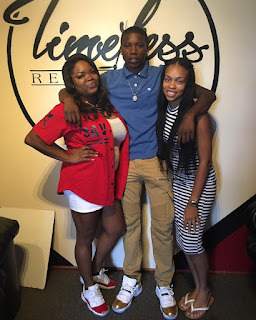 He talks about what happened with BCE, why he became a promoter,his new single Counting Up The Bag and much more! Make sure you watch the video to his new single "Counting Up The Bag" here and follow Paydro on Instagram and Twitter @PaydroBCE. 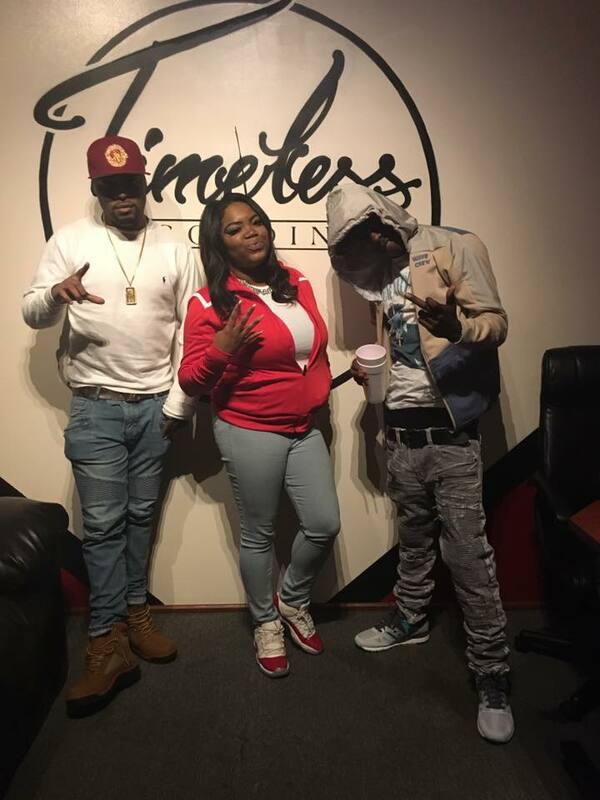 New rap duo, BLO5K (Lil A & Fatt) are making moves in Atlanta and they came to Cincinnati for interview with Nella D on the 411 UnCut Podcast. They talk about how they got their start in ATL, making songs with 21 Savage, and much more! Make sure you check out their latest mix-tape, BLO5K Musik 2 here. Check out the interview below and make sure you keep up with BLO5K on Instagram @BLO5K @B5LilA @B5_Fatt @MGMGTheLabel. 411 UnCut Podcast Season 2 Episode 1 Special Guest Sada James. 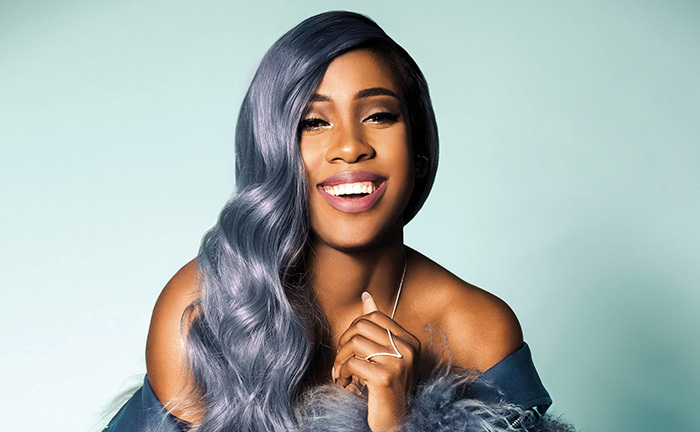 She talks about how she built up her following, relationships, her EP Emotions, and much more! Make sure you check out her EP "Emotions" here! Keep up with Sada James on IG & Twitter @Sada_TooPretty. 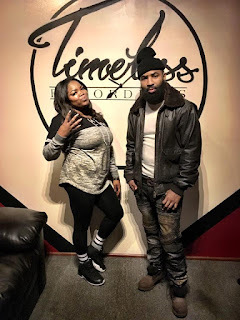 411 UnCut Podcast Episode 19 with special guest A Queen. She talks about how she got known at open mics, being apart of the 100 Strong Network and premiers her new single! Make sure you check out her new project here. 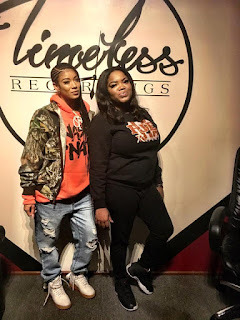 Mila J talks to Nella D about her new EP 213, Her dating life, if she will ever do a project with her sister Jhene Aiko, and much more! Make sure you get her new EP on Apple Music and Google Play Store! Sevyn Streeter is back with a new hit! Could we be expecting a new album soon? Check out her new video for her single My Love For You. Cincinnati artist Cook LaFlare has dropped another mixtape titled Bleach after a Japanese manga series that follows the adventures of a teenager after he captures the soul of a rapper. 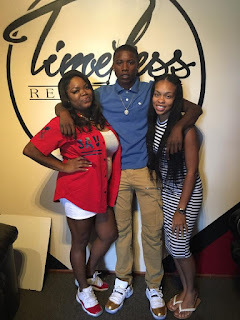 Cook LaFlare will capture your ears with his trap beats and jugg talk! Check out the mixtape below! 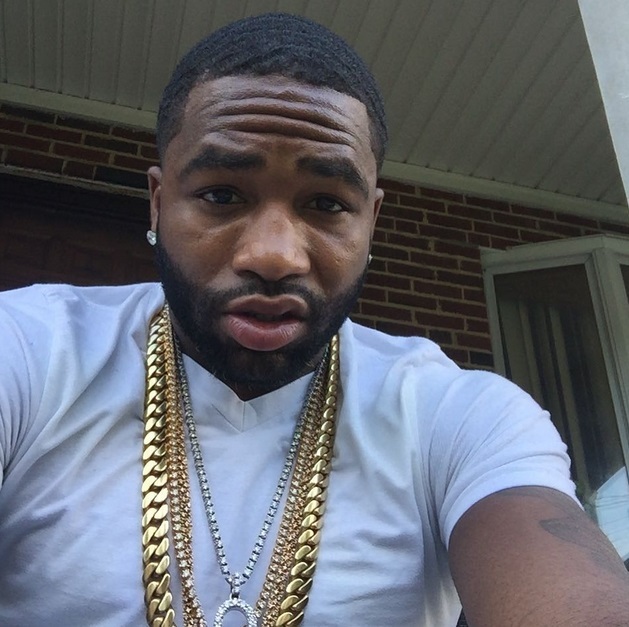 Things are looking good for Adrien Broner! Back in April he was accused of robbing a man at a bowling alley in Cincinnati and was charged with felonious assault and aggravated robbery. But according to TMZ all charges have been dropped and Adrien is off the hook! Read more of the story here. 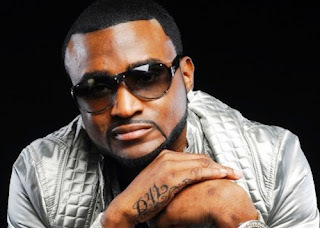 40 year old rapper Shawty Lo has passed away today from a hit and run car crash in Atlanta, Georgia. 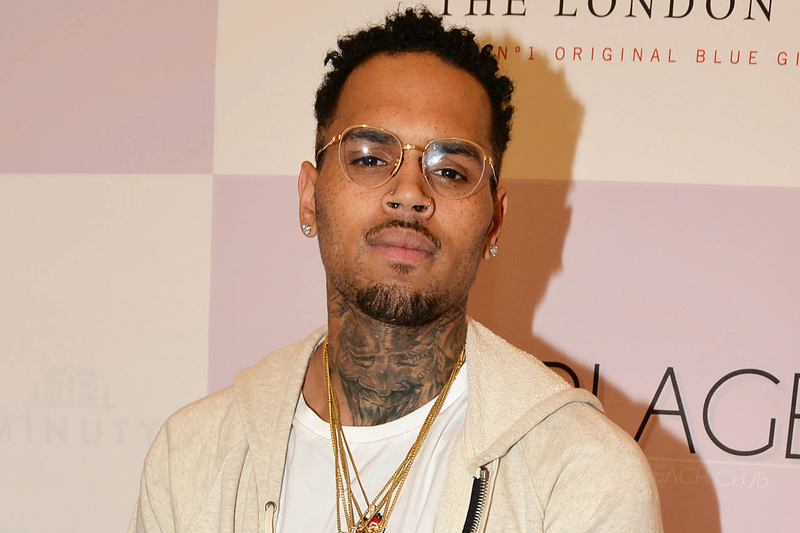 Reports say he was leaving a club called Blue Flame when the accident occurred. News reports say the he was ejected from the car and the car caught fire as well. 2 women were also in the car and were taken to the hospital with non life threatening injuries. We keep Shawty Lo's family in our prayers and he will never be forgotten. Check out the news clip from the scene here. 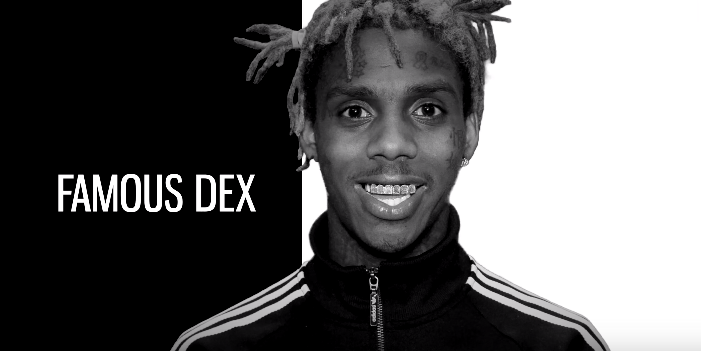 We don't know whats going on with Famous Dex but he has been caught on camera fighting his girlfriend! 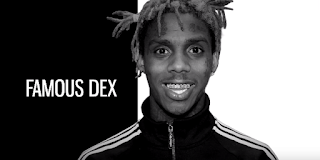 Dex got some explaining to do! 411 Uncut Podcast Episode 18 With Special Guest Mundo. He talks about breaking into the Cincinnati music scene while still being in high school and much more. Make sure you keep up with Mundo via Instagram & Twitter @Mundoshoy16. Chris Brown has released the full version of his song Lady In A Glass Dress that was a interlude from his "X" album. Most of his fans were begging for him to finish out this song and he answered all of their prayers! Check it out below! 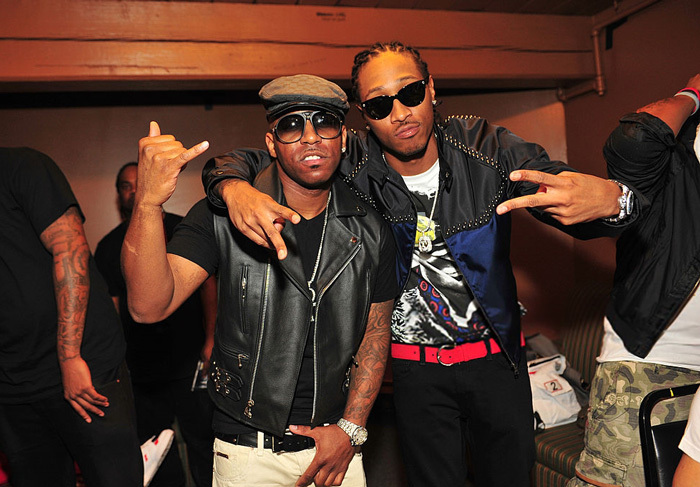 Everyone was surprised a while back to find out that rapper Rocko was suing Future for $10 Million. 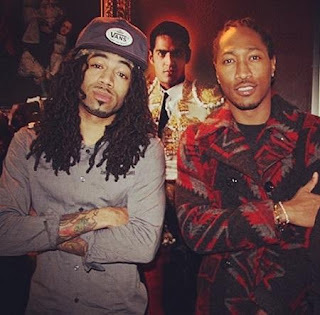 Well Future has clapped back and according to TMZ, he is counter-suing Rocko for $10 Million and claims that he never cut a side deal with epic. He also stated that Rocko is the one who played him due to him never receiving any money from Rocko's label A1. Make sure you come back for more updates on this story! Cincinnati rapper Paydro has released a new visual for his latest single "Countin Up The Bag" ft Kai Kenn. Check it out below! Blo5k (Lil A & Fatt) is a Hip Hop duo based in Atlanta signed to an independent label called Murda Gang Music Group affiliated with rappers 21 Savage & Lotto Savage. They released their third project, Blo5k Muzik 2 September 1st hosted by DJ Show Out Time and Hoodrich DJ Lil Keem.Check it out below and make sure you keep up with them via Instagram @blo5k @b5lila @b5_fatt @mgmgthelabel. 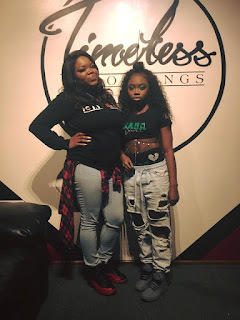 Check out their interview on Hot 107.9 in Atlanta! Dj Esco and Future have released the visual to their song Married To The Game off the mixtape E.T. : Esco Terrestrial. The video captures behind the scenes of the Summer Sixteen Tour with Drake and many more. At the end of the video you can also get a sneak peak of Future's new documentary titled "Married To The Game". Watch below. Check out new Cincinnati artist Mundo video for his single "Spaceship". 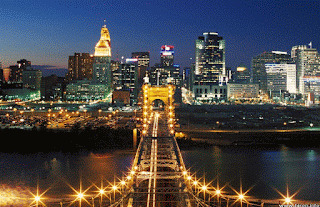 Is Mundo going to be the next big thing out of Cincinnati? Watch below! Check out his video "Check On Yo Hoe". Check out Cincinnati artist Skylar Blatt new video for her new single "No Other Way". Check out Evan's new video for his single "4YU"! Check out Oski Isaiah's new video for his single "Paid". 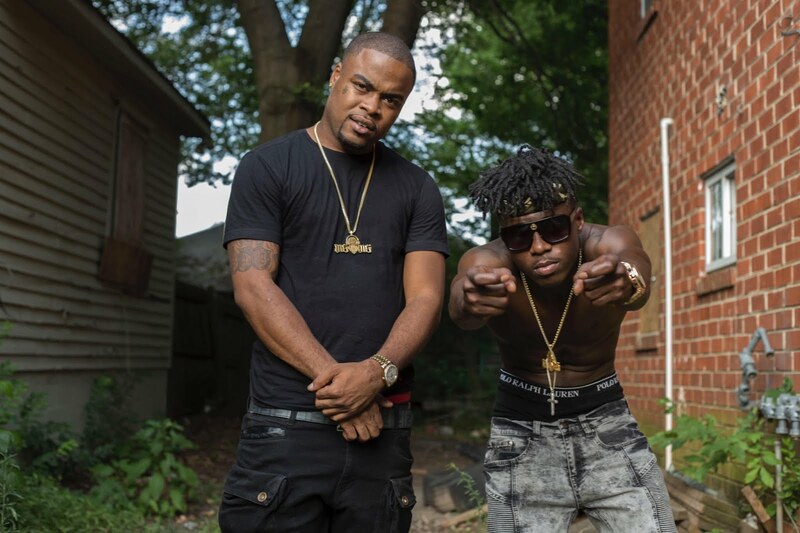 Cincinnati's own K.I.D teams up with Lil Durk and drops a new record! Check it out below! 411 UnCut Podcast Episode 16 With Special Guest Big Vern! 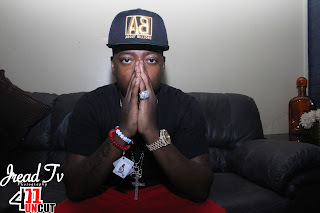 He talks about being signed to About Billions/MMG, the support he gets from his hood, if he gets along with everyone in About Billions, his latest mixtape My Way Out & more!